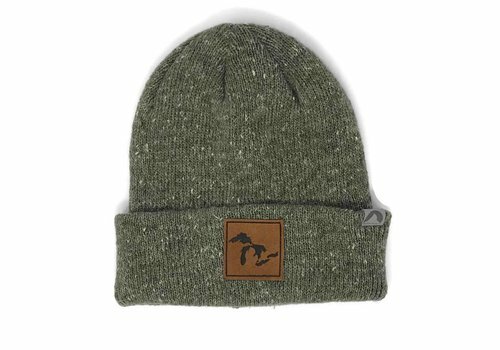 Searching for clean lines on the Great Lakes? 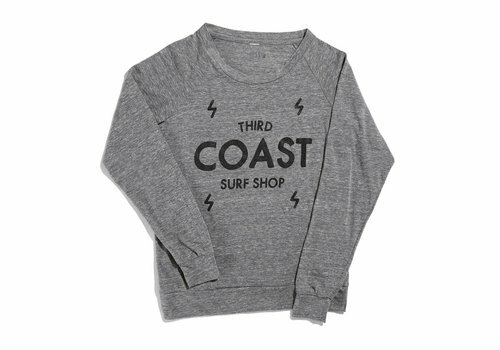 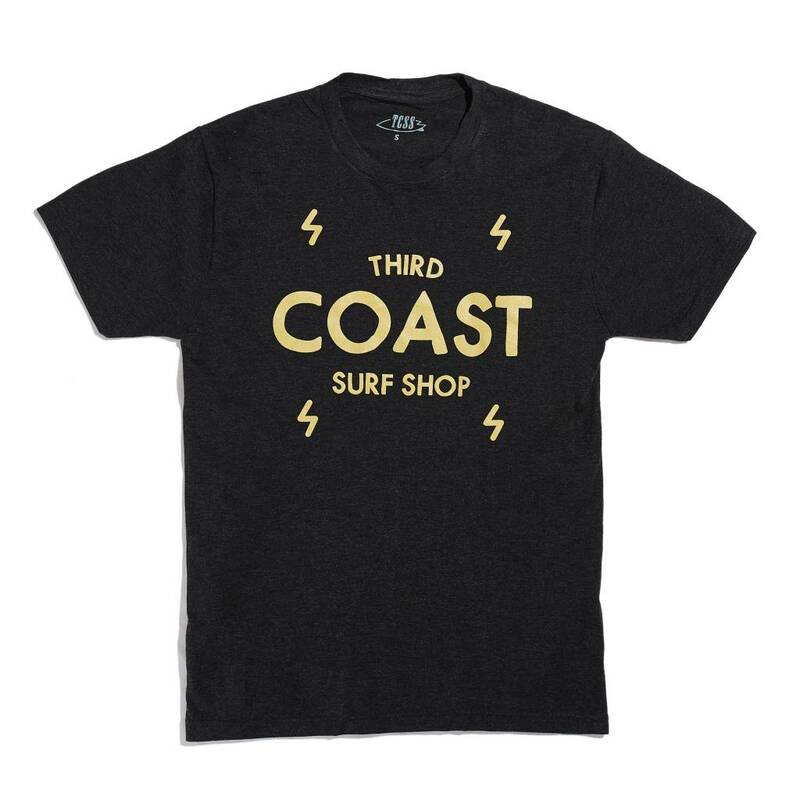 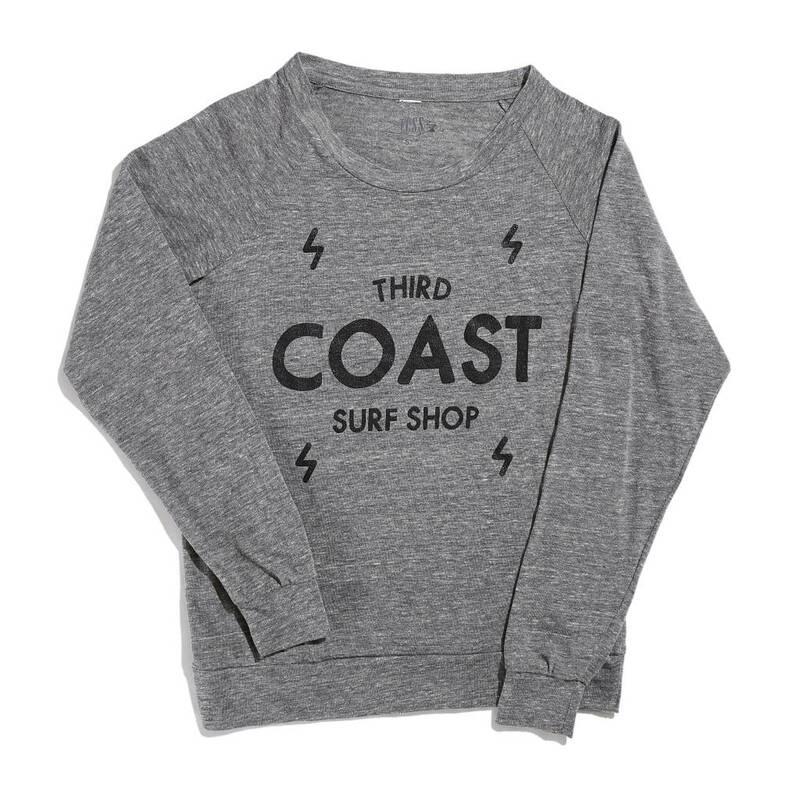 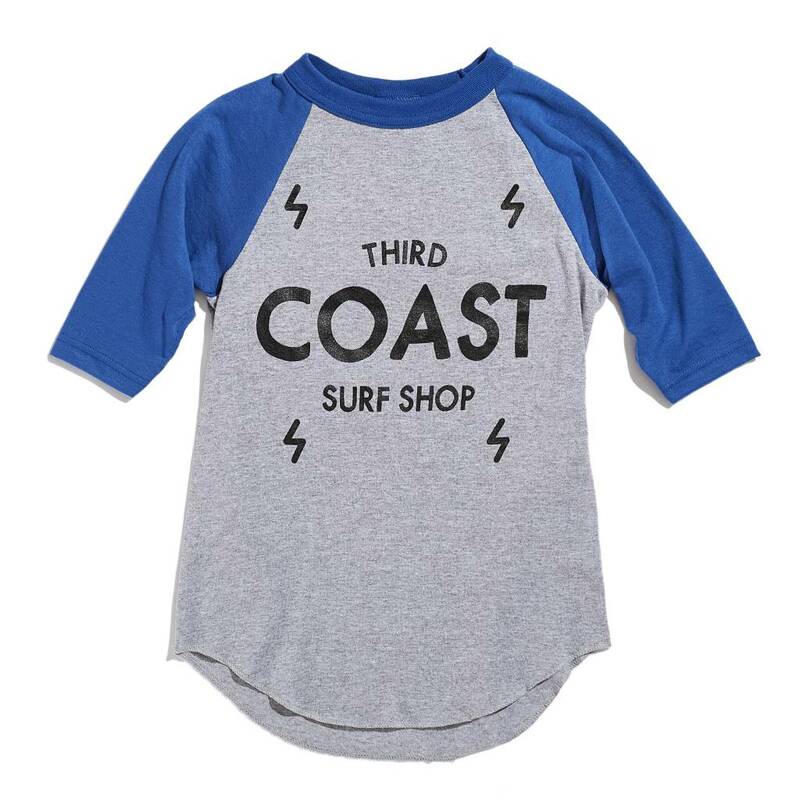 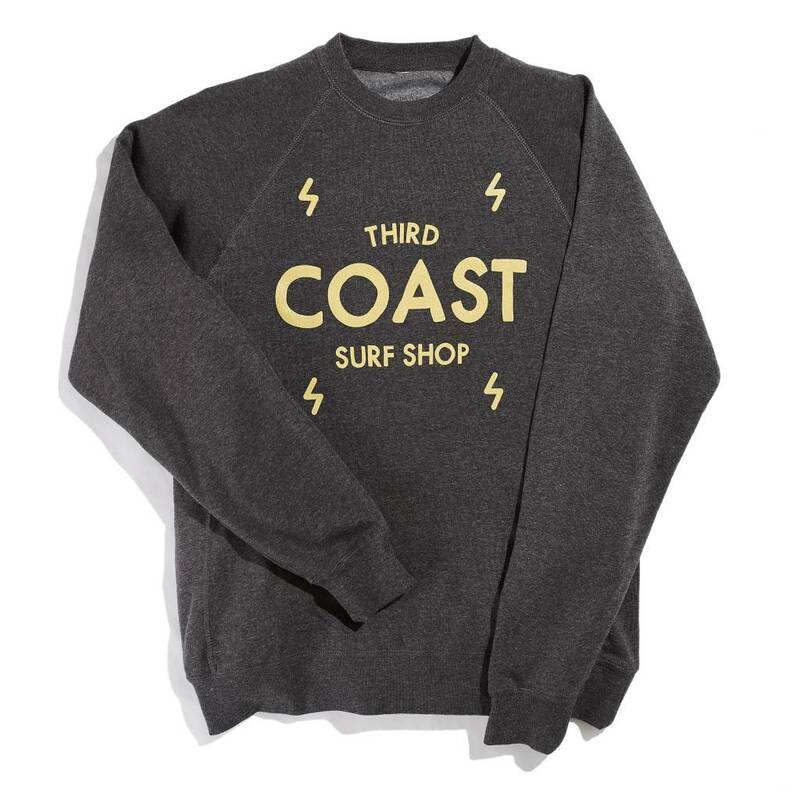 You found them on Third Coast’s exclusive Waves tee, designed by Lake Michigan surfer Andrew Sass and printed on the most comfortable shirt we could get our hands on. 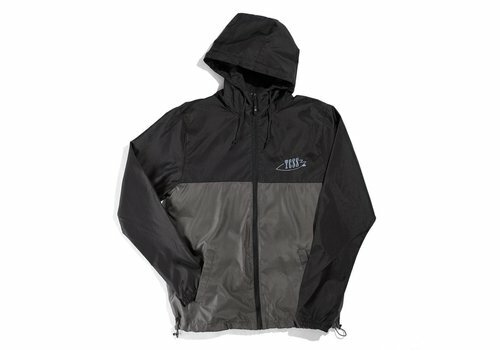 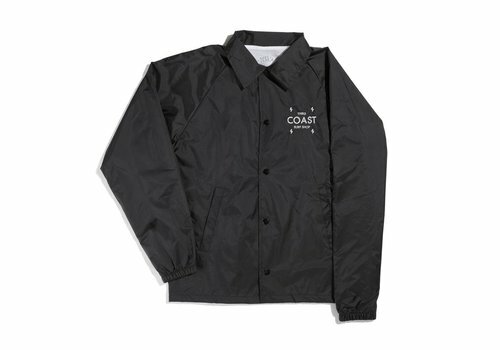 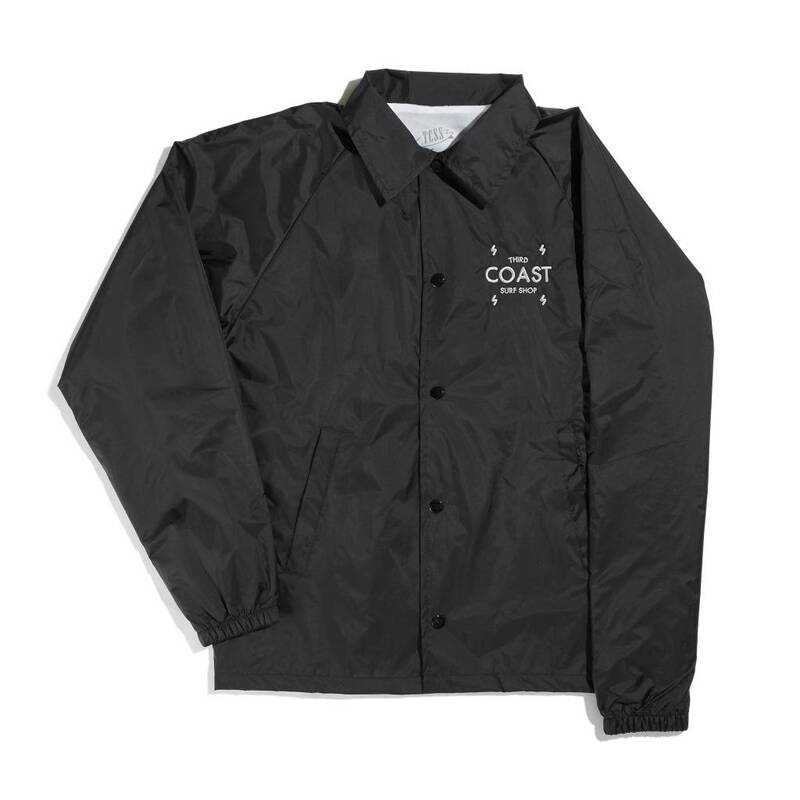 Our TCSS Gonzo windbreaker is the perfect jacket for an early morning surf check, cruising through town, or digging in to some fun with friends. 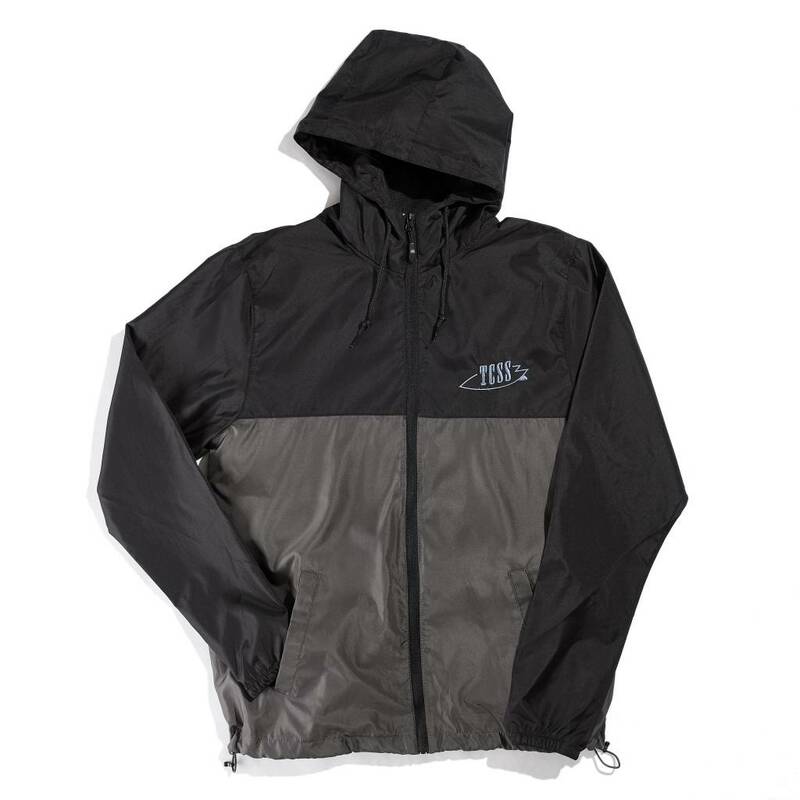 Lightweight, water resistant, and easily packable, Hunter S. Thompson would approve. 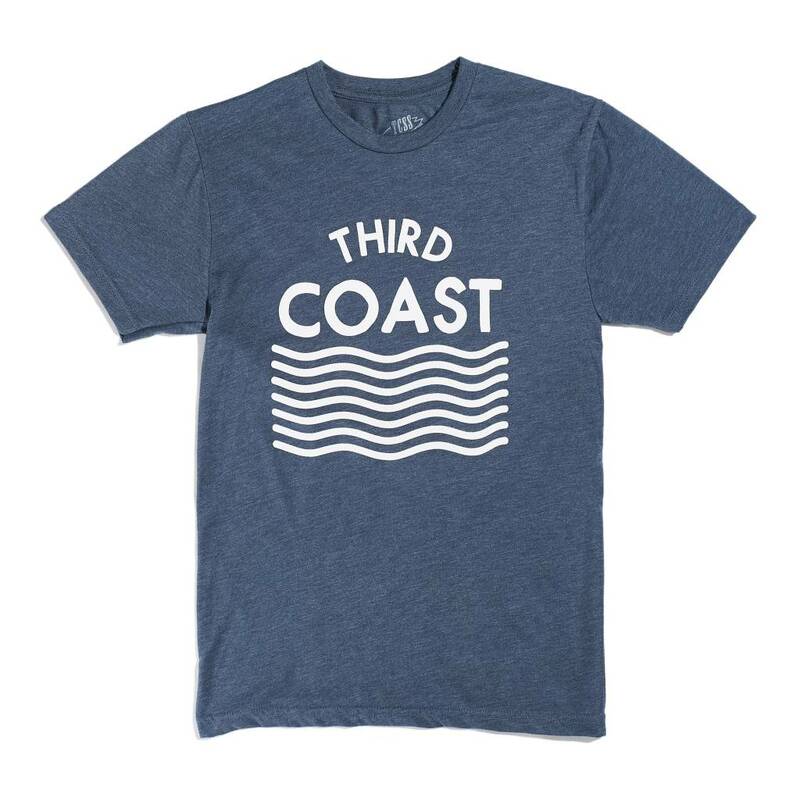 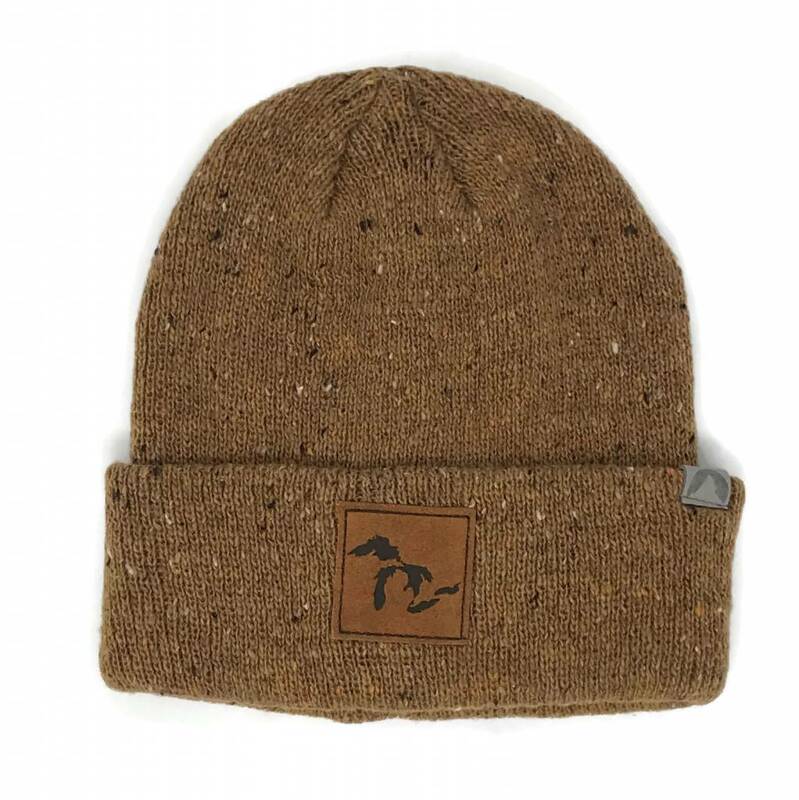 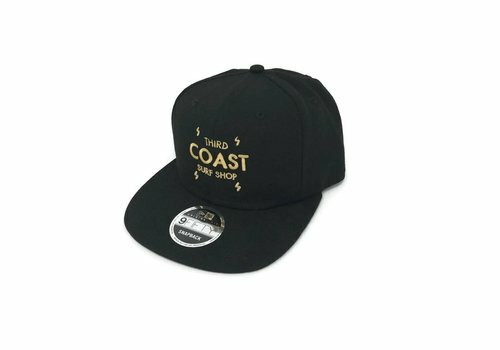 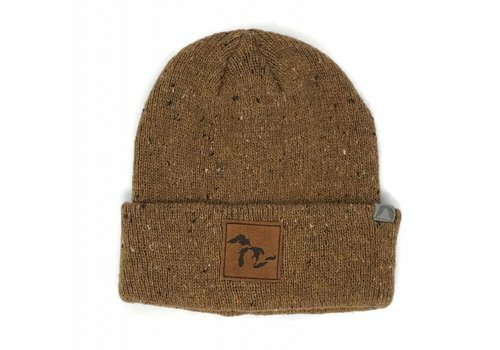 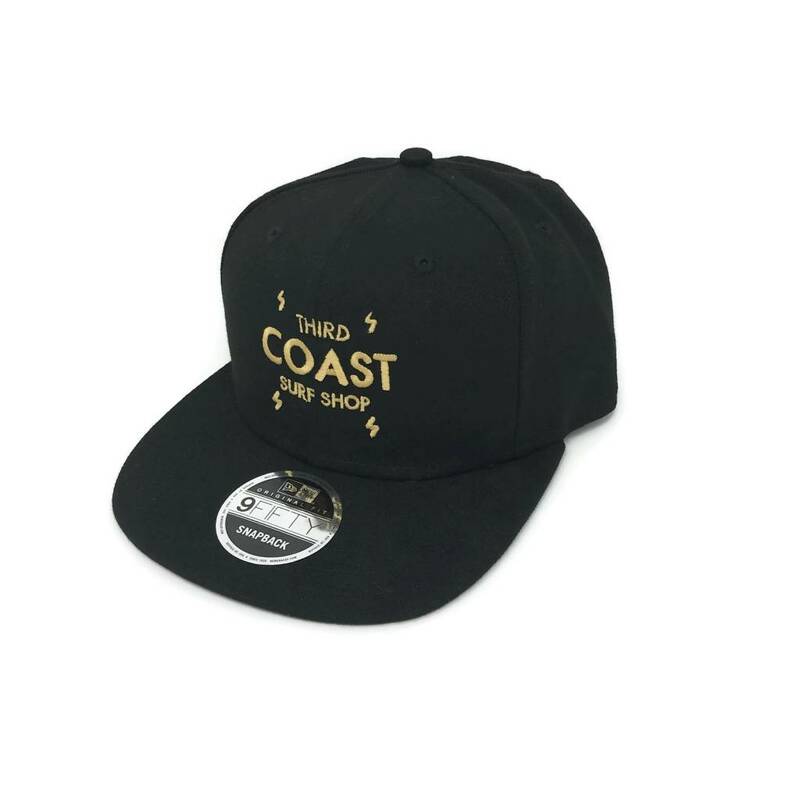 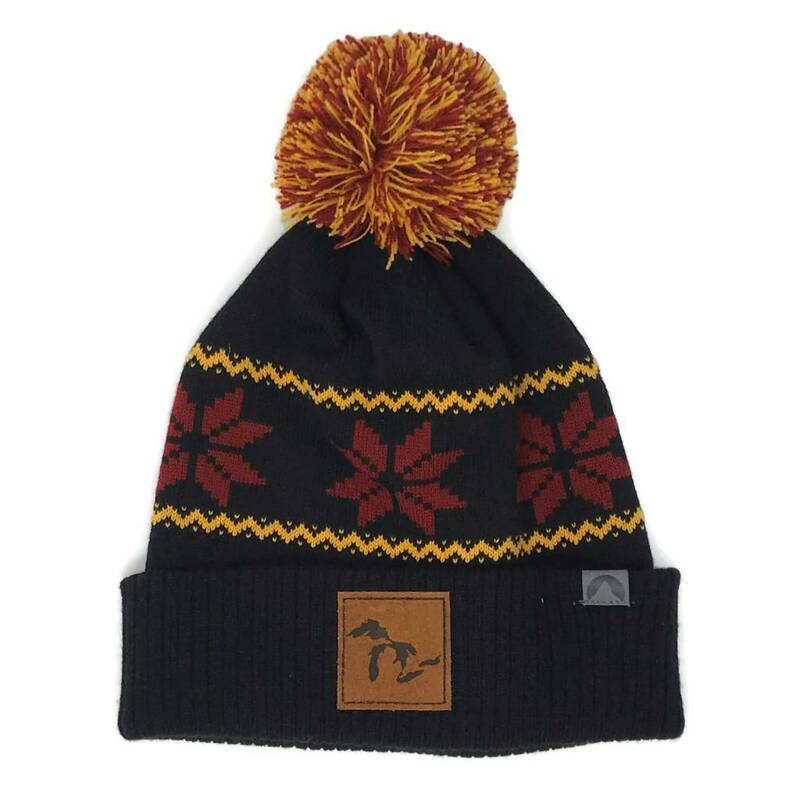 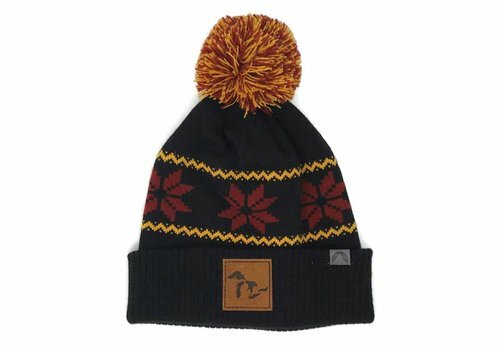 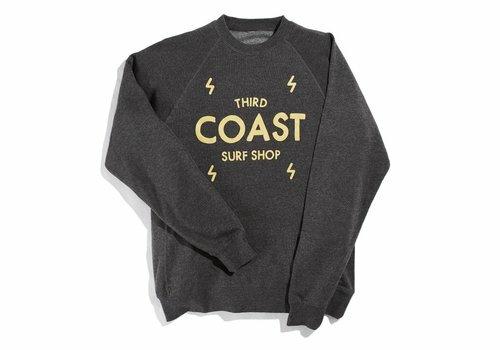 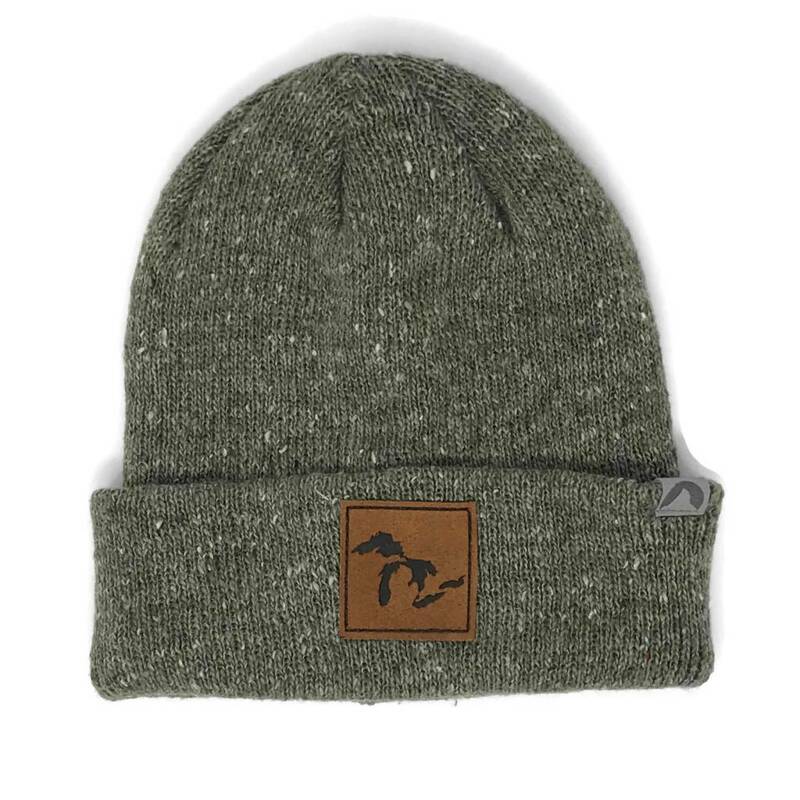 Want to rep your Third Coast home and keep it classy? 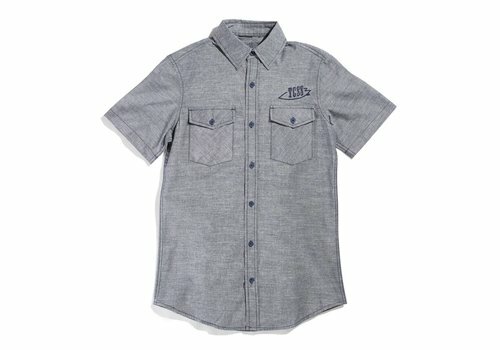 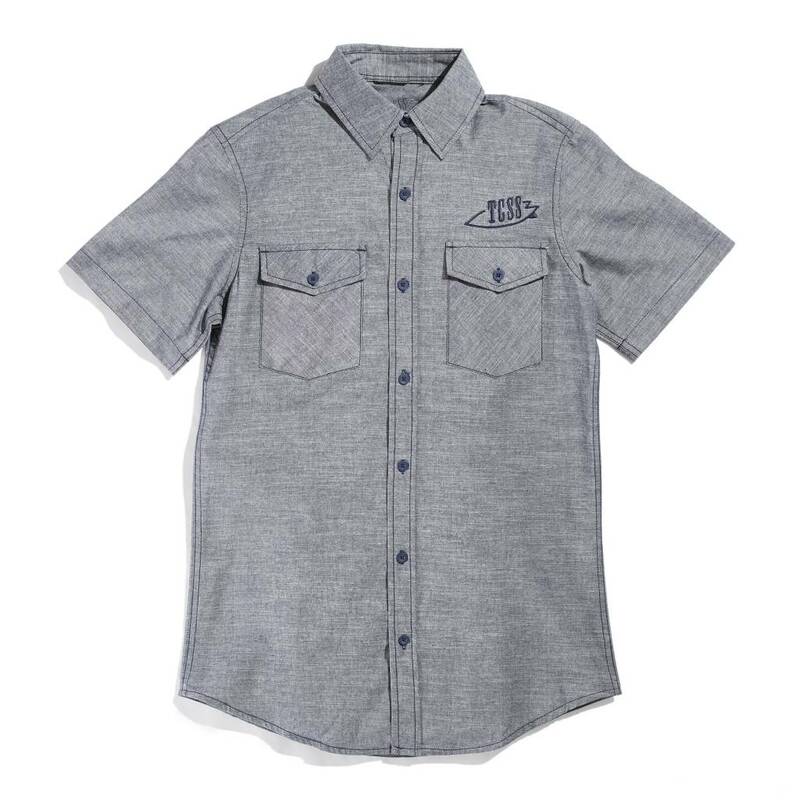 Here's your chance with this killer chambray short-sleeve button down featuring our redesigned TCSS logo.